Wash: 60 C (140 F). Checked cotton in pink and white . Checked cotton in turqoise and white . Kitchen 2mm checkers in light green and white. Kitchen 2mm checkers in light blue and white. Kitchen 2mm checkers in pink and white. Kitchen 2mm checkers in royal blue and white. 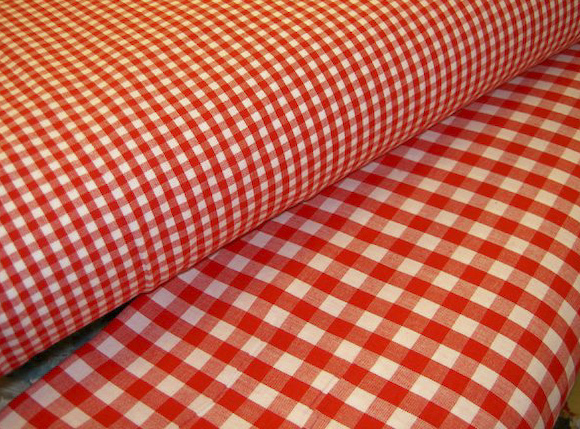 Kitchen checkered cotton in many colors with 4 mm checkers.